SKU: be21d909b6e7 Categories: Climb, Climbing Gear, Climbing Harnesses;Climb, Products Tag: C.A.M.P. 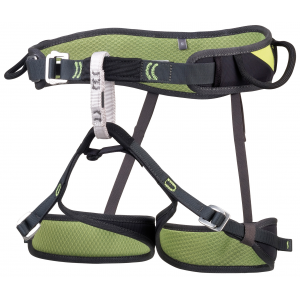 C.A.M.P’s Jasper CR3 LIght Harness, is a lightweight all arounder. 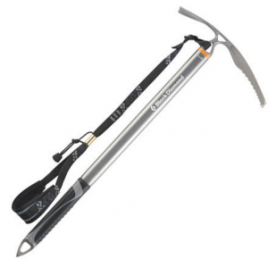 It features a sliding waist belt which allows the fit on the waist to be perfectly fine tuned for exceptional comfort, alont with other features like hypalon slots for ice clippers, patented no-twist belay loop, and patented flat-link elastic straps in the rear. The 3 mm eva foam padding and contoured cut makes it a minimalist harness without sacrificing much in the way of comfort.